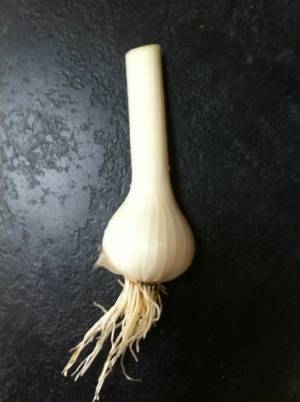 For some strange reason, it fails me to grow any decent Garlic. I can grow everything else !!! !